Are you looking for a great wedding photography Facebook group? If so, you should come join our Wedding School Facebook group for members, prospective members, and wedding photography enthusiasts. 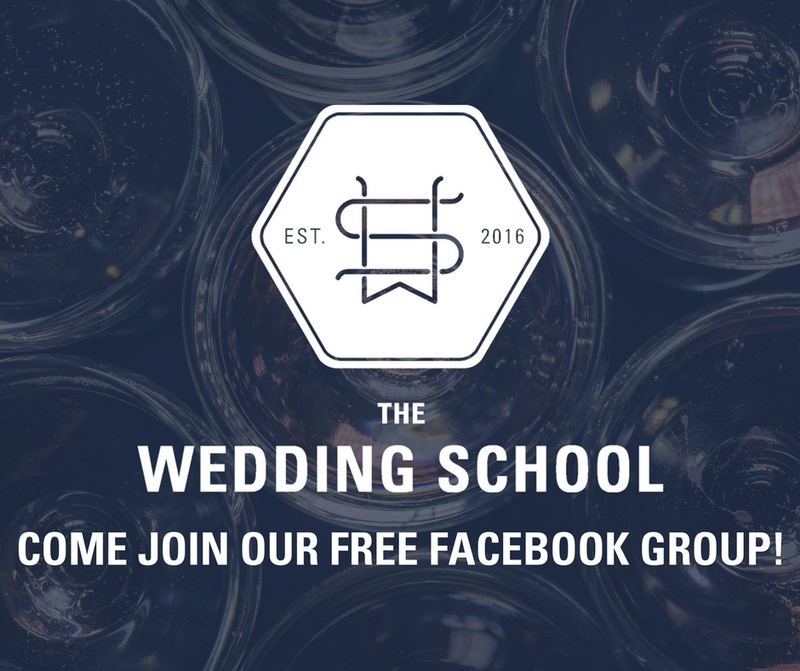 While we do have a private Facebook group for members of The Wedding School only, this group is open to everyone – and we’d love to have you join! While I know there are many photography Facebook groups online, this wonderful community truly is flourishing, welcoming new members daily, and a great place to ask questions and make new friends! We have wedding photographers and aspiring photographers from all over the globe, and we’d love to have you as part of our wedding photography Facebook group. It’s important to us to create an incredible community, educating and sharing with wedding photographers worldwide. It’s the interaction with fellow wedding photographers that truly helped push my own business further, and it is my fervent desire to create such a community for you. Wedding photography is an awesome career. It can also be a lonely career. We work alone, edit alone, and live in a bubble of photography. It can be hard to connect with other like-minded entrepreneurs. How do you make friends in your community? It’s for that reason that this Facebook group was started. The sharing of ideas and getting to know your fellow professionals can enrich your life as well as your business. When I started my business, I knew no other wedding photographers. Now I can count wedding photographers among my best friends…and my husband is also a wedding photographer! Before I found my first wedding photography forum online, I was lonely. After that, I started making friends in my industry. Facebook has just helped strengthen those friendships, and to help my business flourish. We hope that you join us! Click here to request access, and we will welcome you in to our wedding photography Facebook group ASAP!